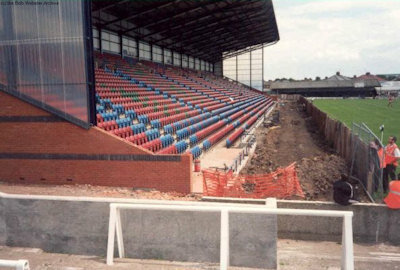 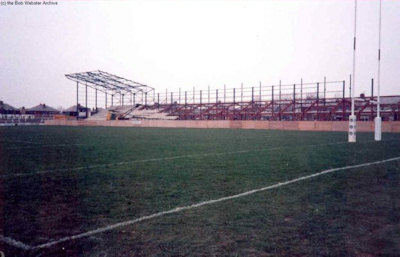 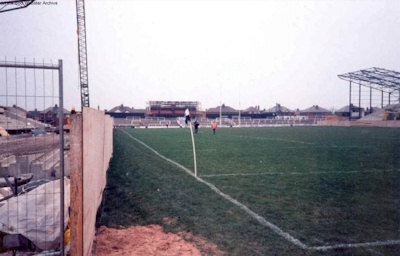 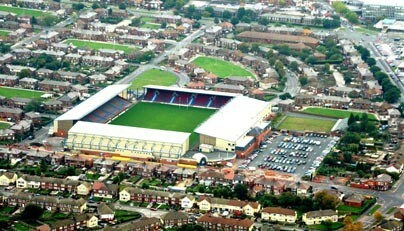 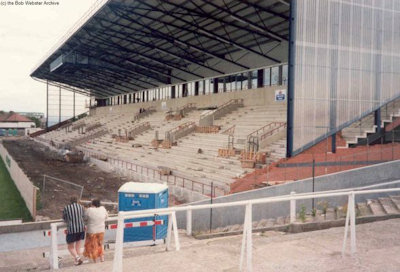 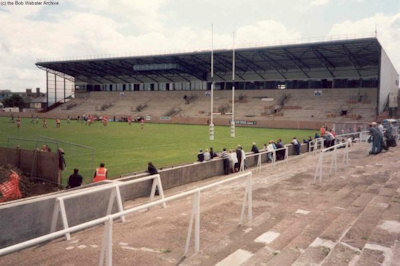 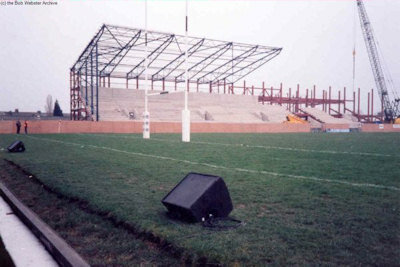 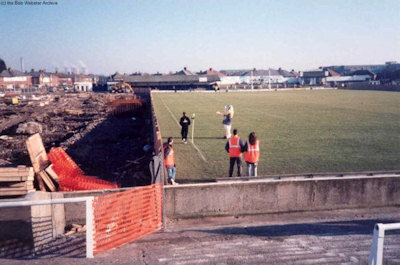 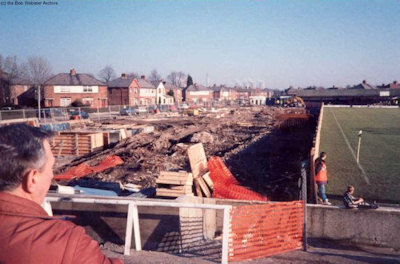 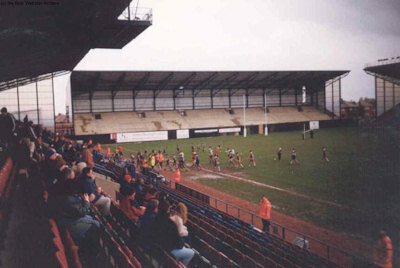 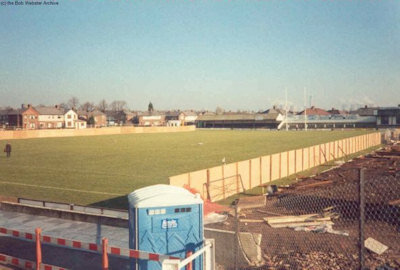 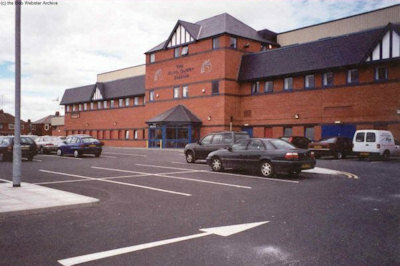 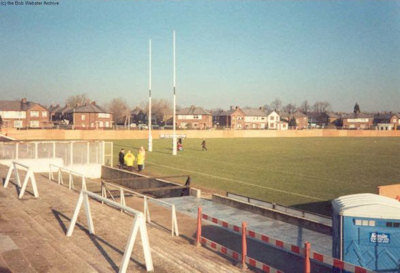 The Stobart Stadium Halton is a modern all-seater stadium built on the site of the former Naughton Park on Lowerhouse Lane. 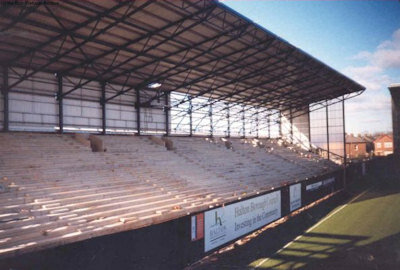 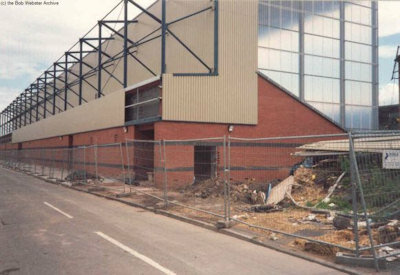 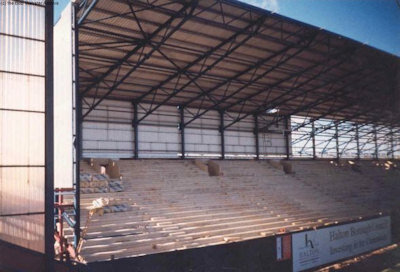 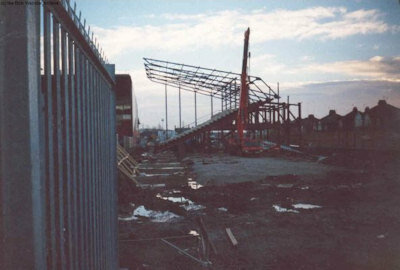 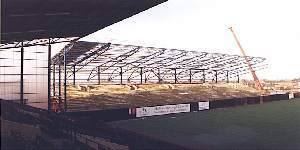 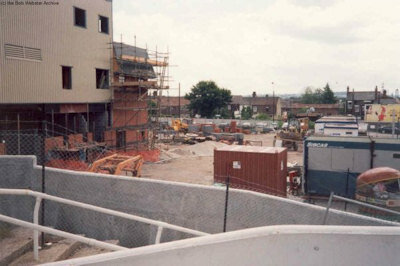 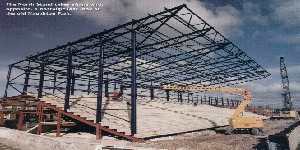 The Stadium reached completion with the opening of the East Stand in September 2005. 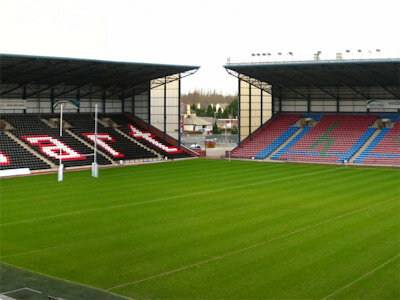 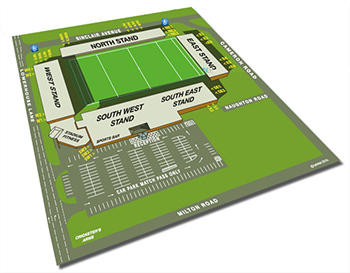 The Stobart Stadium Halton is an all-seater Stadium which has a capacity of 13,393. 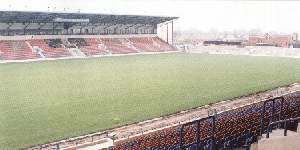 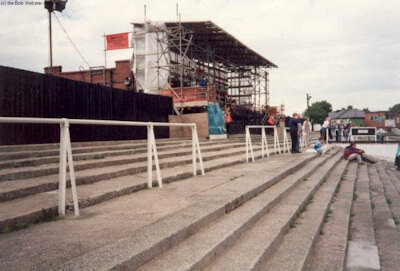 It has also had the honour to have staged national finals and international fixtures.